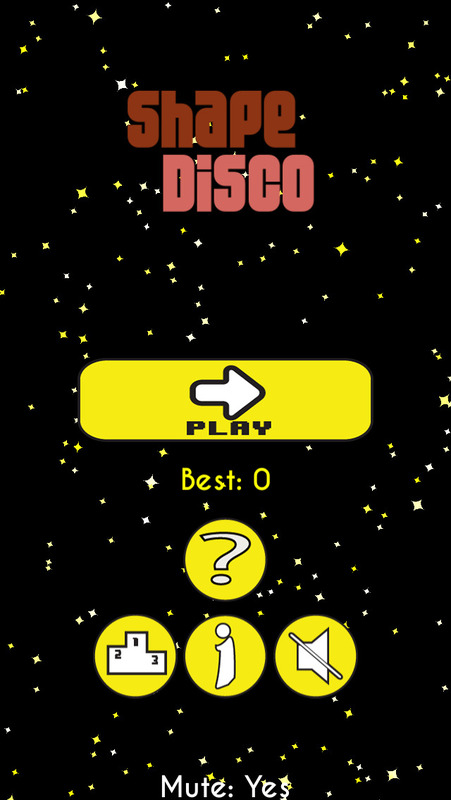 Come and groove it out with our new groovy and tricky game, Shape Disco! Swipe left or right to guide the falling shapes to their correct color categories before they reach the bottom of the screen! Don't get tricked by the diagonal variants of the falling shapes! 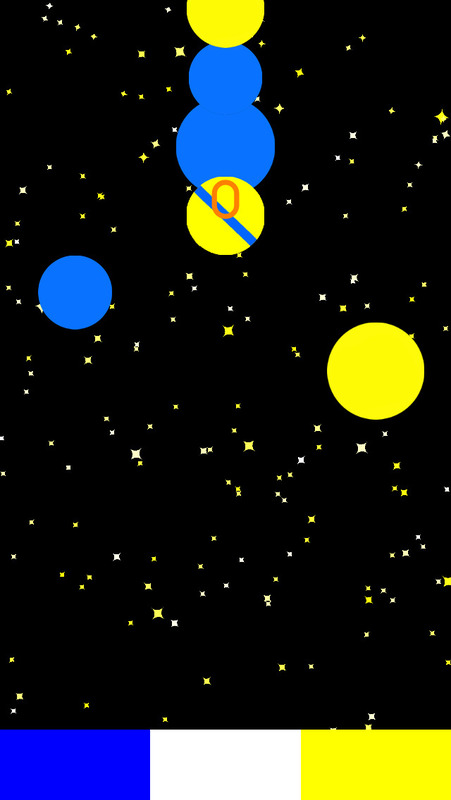 - Very tricky and addicting gameplay! - Game Center leaderboards to show off your high score to your friends!